On the south coast of Galicia, there are many places that will leave you speechless, but you would need weeks to get to know them all. As we know that you are going to come a few days, we have devised a route with sites that you can not miss under any circumstances. Prepare the suitcases and take the car, the rest is on us. 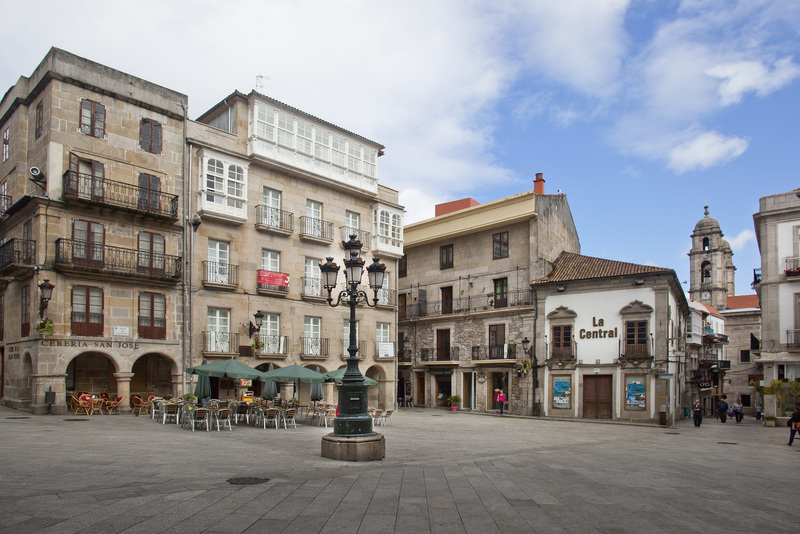 Pontevedra is a good place to stay since from there you can easily access the rest of destinations. 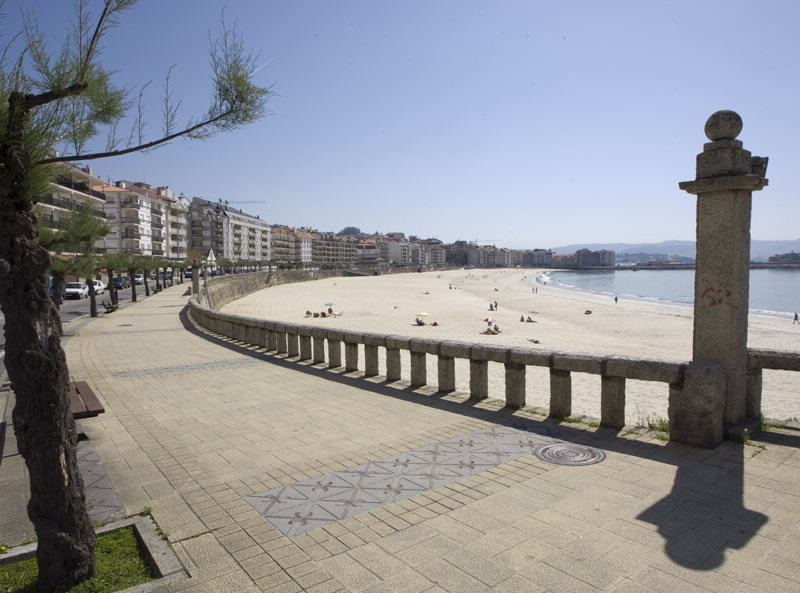 We start the itinerary by taking a walk through the beautiful Pontevedra. Walking through the streets of its old town, you can visit the Basilica of Santa Maria, the ruins of Santo Domingo, the church of the Peregrina and the Church of San Bartolomeu, the convent of San Francisco…all in a very small distance. Pontevedra also has a unique atmosphere and a very careful cuisine. After lunch, we suggest you to visit the nearby town of Poio, where the Monastery of San Xoán de Poio is located, a magnificent architectural ensemble. In the gardens of this same monastery we find one of the largest granaries in Galicia. To close the day nothing better than going to the town of Combarro, where it is difficult to take a step without noticing a hórreo since in this charming sailor town, they are the true protagonists. The second day you can visit Baiona, a tourist and fishing town that in summer has an unbeatable atmosphere, both day and night. It is worth noting the Parador and the replica of the caravel La Pinta in honor of its arrival in this port after the Discovery of America. A few kilometers away is A Guarda, where you can climb the Monte de Santa Trega to admire the excellent views offered by the mouth of the river Miño that divides the landscapes of Galicia and Portugal, a privilege. In it, we find an archaeological site that belongs to the Castro culture and discovered in the stones, petroglyphs made 2,000 years before the occupation of the castro. On the third day of the trip we suggest an excursion to the Isla da Toxa to visit the Hermitage of Las Conchas and walk along the promenade that surrounds it. It is known for the many spas that are in it, so you can take advantage to give yourself a few moments of relaxation. In addition, in the popular cuisine of this area you can not miss the Pulpo á Feira, the empanada, the steamed mussels, the clams with seafood, the Galician cod, and many other delicacies. To end the excursion, we have a short distance from the beach of La Lanzada to take a walk through its extensive sandy area, or, if you dare, to practice some water sport. To end the day in the best way, we recommend that you go to Sanxenxo, where a good atmosphere is assured. Innumerable terraces where you can enjoy the delights of the sea and the good wines of the land. On the fourth day, we suggest you visit the city of Vigo, the largest city in Galicia. You can take a walk around the harbour, get closer to Casco Vello and enjoy the atmosphere of its terraces. 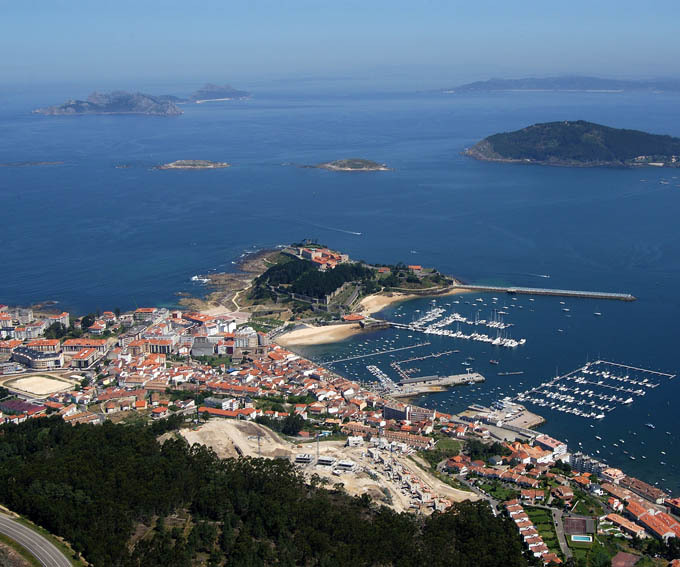 To contemplate the Ría de Vigo, you can climb the Monte del Castro or the Guía Park, a real gift for the eyes. And if it is during the sunset, pure spectacle! 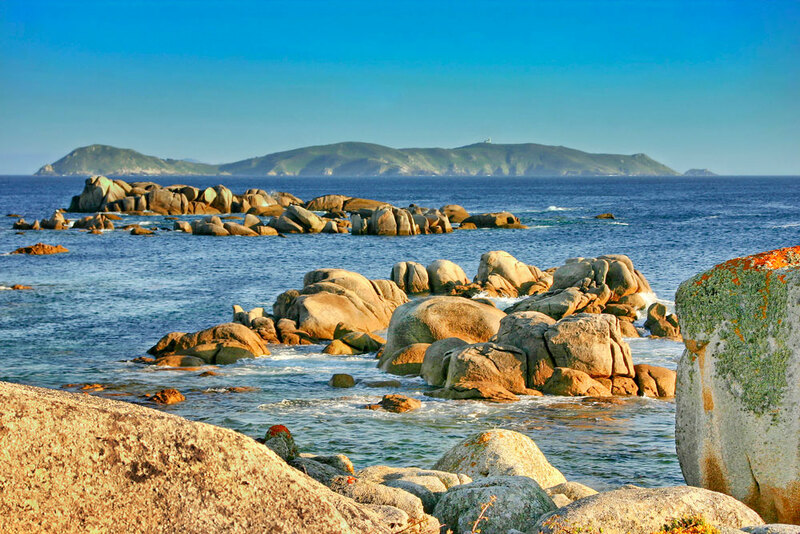 We do not forget the magnificent Cies Islands. If you decide to extend your trip one more day, or prefer to dedicate a day completely to nature instead of the urban world, do not forget to visit them. You can access them from Cangas, Vigo or Baiona by means of catamarans that, in high season, make trips on a regular basis. Don’t forget to make your reservation. 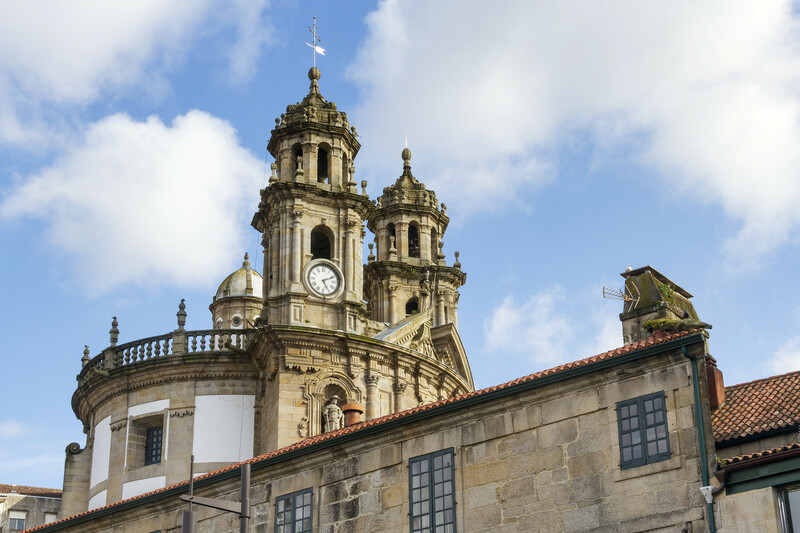 ← What to do in Galicia from July 30 to August 5?